Badejo Adebowale Ayobami popularly called "Lil millz" is a very young and talented indigenous rapper born to Nigerian parents but based in Malaysia.On this interactive chat with seepent.blogspot.com ceo(sonny young) "Lil millz" took him on a ride round his world of music. Seepent: Can you tell us about you? Lil millz: my names are Badejo Adebowale Ayobami born into a polygamous, the first son of the family of three, my late father Mr Emmanuel Adewola Badejo and Mom Mrs Remilekun Olulade, second child of the family and the first from my mom to my late dad. Seepent: How was life when growing up? Lil millz: Growing up was not easy cause i lost my dad a year after i passed out from high school, it was all placed down to my wonderful mom to raise me, my dad was more than a friend to me and i felt the pain of losing a father at a very tender age, moved in with my grandma at shomolu later on we migrated to Ketu popularly known as K town. Seepent: Wow! Life have not been fair with you,so how did you come about the name ‘Lil Millz? Lil millz: it was way back in 2002 there was this senior bro in the hood who was much respected in the hood he goes by the name Fato the son of Fuji Musician we resided in the same area in Ile Iwe Ikotun, he was musician he asked what was my name and i told him Lil MIll, he asked what was the meaning and i told i will get back to him with the meaning, on getting home i came up with Music In Lime Lite, and the aka Yungx Fynx came out from a recording a song and i was like am young and am handsome so i matched it up to be youngest finest but i taught it would be best giving it my own spelling which was yungx fynx and lots of aka that am known like Lyrical Prophet Osha Nla to deru ba lion was from recording song and then hit u up like bing. Seepent: Nice.......... Very interesting! Has music always been your first love or is it something you picked up along the way? Lil millz: Music has always been something have been into way back in the early 2000 used to have a group way back called the solution boiz, this music group never worked well cause we where not able to record at huge studio it was recording with a dj thing what they call rough demo way back, am sure most artiste of now never went through that at all just the magical touch of a producer, we did record our first demo with Craig Davids song seven days the beat with a dj in around my area so i can say it has always been what i love and rap is my genre of music, and moving into Ketu Alapere was like a training process cause i meet a producer who gave me his studio is name was focuz, later i have to move cause i needed to be heard then i found my present producers who understood me better than anyone he goes by the name 2bam. Seepent: Tell us about your parents’ reaction when you said you were going to do music full time? Lil millz: My mom reactions was not encouraging, we went into series of battle like she went saying stuff like she does not have any family who is doing music so why me, and she made it known i had to get down with my schooling before venturing into music as full time musician, the only support i got then was from my uncle we call him JB, no one support me aside him. Seepent: Moving on to formal tertiary education, what University did you attend? Lil millz: i went to Moshood Abiola Polytechnic Ojere, i was student of Business Administration but i was able to break into the music scene in school, in my first year i meet this group of dudes who wanted to submit there project way back and it was a song for the Mass communication department and then i came into the studio i was called upon to the intro cause i was more of studio rat all my life, after the intro they where forced to have me on the song and which i spiced my rap up by calling the whole lecturers of Mass communication in my rap, we attended shows and performed at many platform, and the school authorities made sure we had a video for it and we had a partnership deal then with Kennis Music but something went wrong along the line with the group. Seepent: Wow! sure you did enjoy working with kennis music,So tell us If not for music, what would Lil Millz be doing? Lil millz: if not Music i will be doing music, funny way to answer the question but that is the right answer. Lil millz: Mo chedah my love for her is kinda crazy. Seepent: She's gorgeous you know but How would you describe your kind of music? Lil millz: i do afro rap music, blended with a bit of indigenous rap style like adding my local dilate at times to my rhythm depending on the song writing,world play and metaphor is what u can u can use to describe in a word. Seepent: What is the best advice you have ever given? Lil millz: that is supporting people dream towards music and telling people u can do it if think u are called to do it, cause there is a difference in ability and born to do it. Seepent: How does it feel to know you are being recognized for your work? Lil millz: i feel great cause i have always felt love from everyone from producers than to my artiste who want to always have me on the track and not forgetting my street fans in the hood where i rep Ketu popularly known as K town, i have resided in many places why growing up but i rep that hood cause they accepted and showed me loved and always grateful to them for believing in my dreams cause it is always hard to convince the heart of the people most especially when u are an upcoming but i can say this i was always accepted everywhere i went too, cause i put in a whole hard work to my music and sounds. Seepent: Where do you see yourself in the next 2-5 years? Lil millz: i see myself been among the A list artiste and probably the best at what i do which is rap music. Seepent: Are you a football freak like most Nigerian men? Which team do you support? Lil millz: am not a football lover to be precise i watch it on a random basis but i love Arsenal football team. Seepent: What is your best fashion label and why? Lil millz: talking about fashion am this dude who goes for anything that looks smart on me i dont really think i have got a favorite cause who knows i might be signed to fashion label company tomorrow that might be my favorite cause of the dollars bill lol. Seepent:What are your immediate future plans, any project, upcoming shows,endorsement etc? Lil millz: My musical video drops soon and my plans is coming down to nigeria to come take over the scene as soon as possible. Seepent: Is lil millz single? Lil millz: as u can see no ring on my finger but who knows the lucky girl might be out there waiting but as to presently am single, so ladies feel free to mingle still searching. 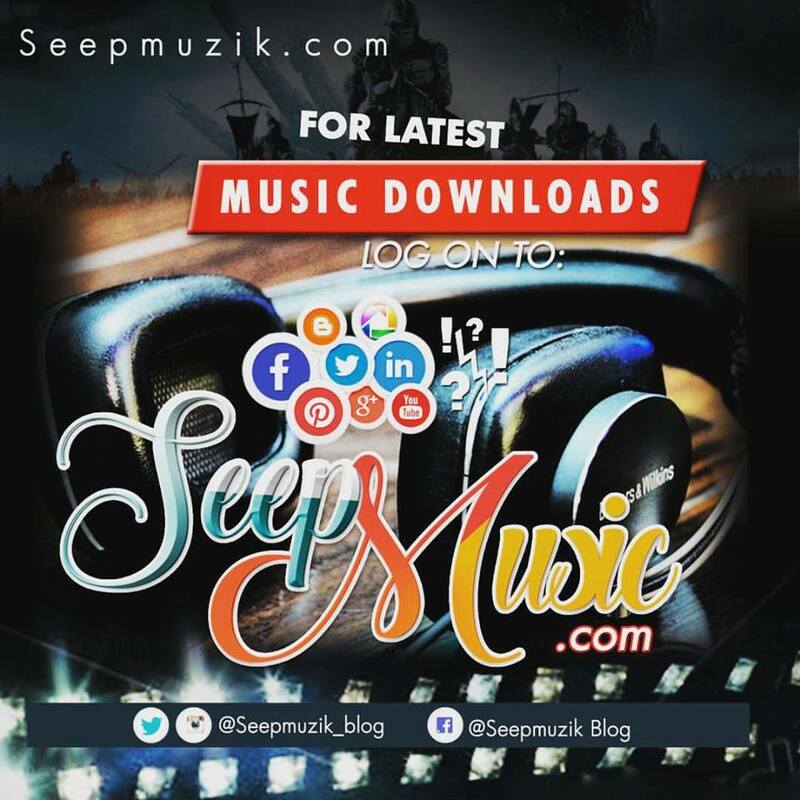 Seepent: What is the inspiration behind your hit single ‘ ’? Lil millz: it is funny cause i was in the hood spending time with friends and then after been a little tipsy the song hit me up it kept on coming and then i called my producer and said i was coming to record i had no beat for it yet but the song keeps coming, when i called he said he was also working a monster kinda of beat and i said that is exactly what i needed to drop Blawd Money and then the song was recorded by producer 2bam i call him irunmole lori beat. and that was how blawd money was recorded in less than two hours the hit was made. Seepent: When can we finally have your songs in an album? Lil millz: am working on my album presently so it should hit the street soon and expect some collaboration on it wont mention names that should be a surprise and that is why is called an album. Seepent:Tell About your new singles? Lil millz: Blawd Money is a dope song a song with a unique sound some might say it is scarey cause of the title but i think that is the selling point, and expect a new single to drop soon immidately after this called "Oun Ojumiri" ft Gvee meaning what have been through a video for the song will also hit the street soon. Lil millz: God bless my fans and those who love good music, and also those who has contributed to my success so far i say a big thank to you to my producer 2bam and my management team as whole if start mentioning names i wont be off here.bless! !